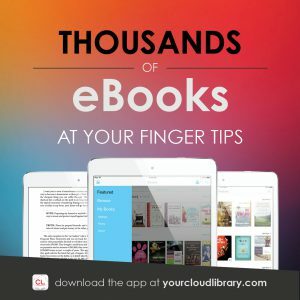 cloudLibrary, a brand new eBook and eAudiobook platform, is finally here! Library patrons at PPL and around our state are now able to download a wider range of eBooks and eAudiobooks on this new system, and we are excited to support you through the transition. It’s official…PPL patrons love cloudLibrary! The app is very user-friendly and the content is incredible. Longer borrowing times and absolutely no late fees make it a win-win. 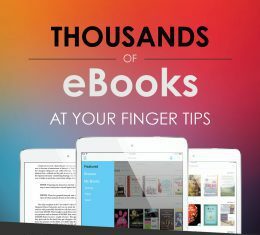 Have you downloaded the cloudLibrary app yet? All the information you need to get started can be found on our cloudLibrary help page, including helpful tips and tricks for navigating once you have downloaded the app. And don’t forget that we are offering free pop-up help desks at all of our branch locations for anyone who would like some one-on-one tech help. We’d love to see you!